Dozens of filmmakers, show producers and community activists rallied at City Hall on Tuesday in a show of support for the Midpeninsula Media Center after an audit accused the Palo Alto-based nonprofit of misusing $1.4 million in cable fees between 2010 and 2013. As the City Council’s Policy and Services Committee prepared to discuss the audit, 30 of the supporters stepped up to the mic to laud the Media Center for its role in promoting democracy and diversity of views, and to urge council members not to do anything that would jeopardize the nonprofit’s operation. Many said that the Media Center’s staff, volunteers and accessible equipment enabled them to pursue film projects that would otherwise be unaffordable and, hence, impossible. Others said the Media Center allowed them to reach audiences that would otherwise be unreachable. And almost every speaker challenged the audit’s suggestion that the city reconsider the usefulness of public, education and government (PEG) channels. The committee, for its part, fully shared the public sentiments, with Vice Mayor Greg Scharff calling the Media Center a “community gem.” Even so, the committee voted 3-0 (with Marc Berman absent), to take a fresh look at how the nonprofit is funded. Staff will return with various funding alternatives at a future date. 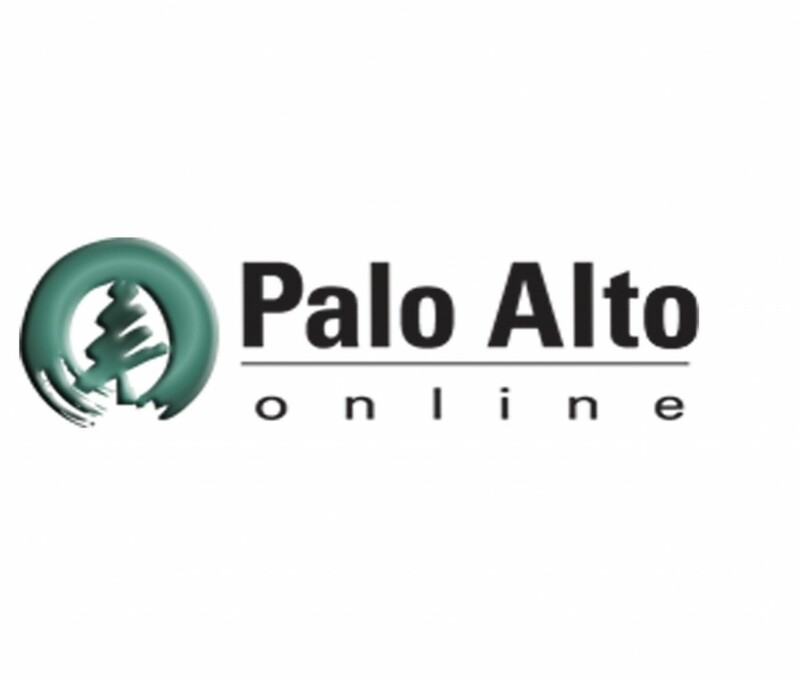 The discussion was prompted by City Auditor Harriet Richardson’s finding that the Media Center inappropriately used PEG fees, which are collected from cable subscribers, for operating expenditures. These funds, according to the auditor and the city’s legal consultants, are restricted by federal law for capital expenditures. The Media Center’s attorneys challenged this interpretation of the law and claimed that the city had always allowed the nonprofit to use PEG fees for operation expenditures such as salaries, benefits and janitorial services. Even so, with the auditor raising questions about this practice, the nonprofit has recently changed its policy so that the funds would now only be used for capital expenditures. For many of the speakers at Tuesday’s hearing, the bigger issue in the audit wasn’t how the Media Center uses its funding but the audit’s assertion that the city should reconsider the “ongoing need for PEG access channels,” particularly given recent changes in technology. Former Councilman Peter Drekmeier, who succeeded Klein as mayor in 2009, recalled the video training he received at the Media Center before his political career — training that enabled him to make environmental documentaries and film community events like a Dec. 11, 2014 forum about water conservation. Ironically, that forum coincided with a major rain storm that kept many would-be attendees from showing up. Thanks to the Media Center, he said, they were later able to watch a video recording of the discussion. 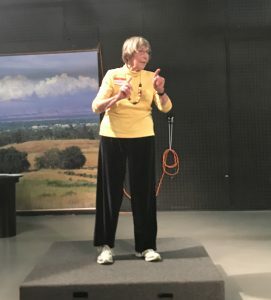 Henrietta Burroughs, who hosts and produces “Talking with Henrietta,” also said that without the Media Center she would never have had the opportunity to create a show like hers, which features panel discussions on public policy topics like the area’s housing shortage and police conduct. Council members agreed that the Media Center is a valuable resource, with Liz Kniss recalling her many experiences with the organization. Kniss and Scharff also agreed, however, that the issues identified by the city auditor shouldn’t be ignored. Scharff said the case for him is pretty clear: PEG fees should no longer be used for non-capital expenditures. The audit recommends that the city halt its present practice of automatically passing on the PEG fees to the Media Center and suggests re-evaluating whether these fees should be collected. The committee agreed that the collection of fees should continue, given the center’s financial needs. Council members stopped short Tuesday of embracing the audit’s recommendation that the city place the PEG fees in a “restricted account” and distribute them only for city-approved capital expenditures. They agreed, however, that given the audit’s findings, it’s time to consider other funding options and their implication for the Media Center’s operations. “However, we can’t violate the law. I don’t think we can just say ‘We’ll just wink, wink and hope nothing happens,'” he added.